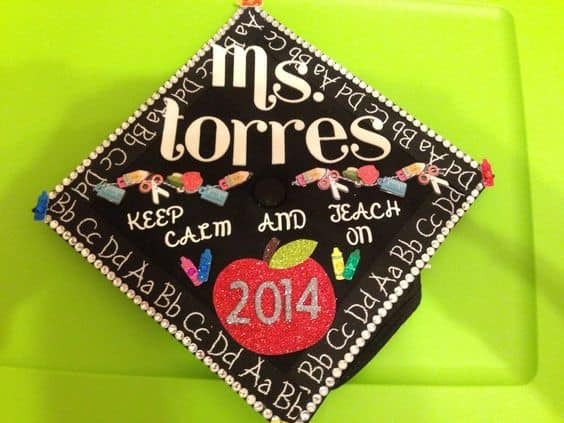 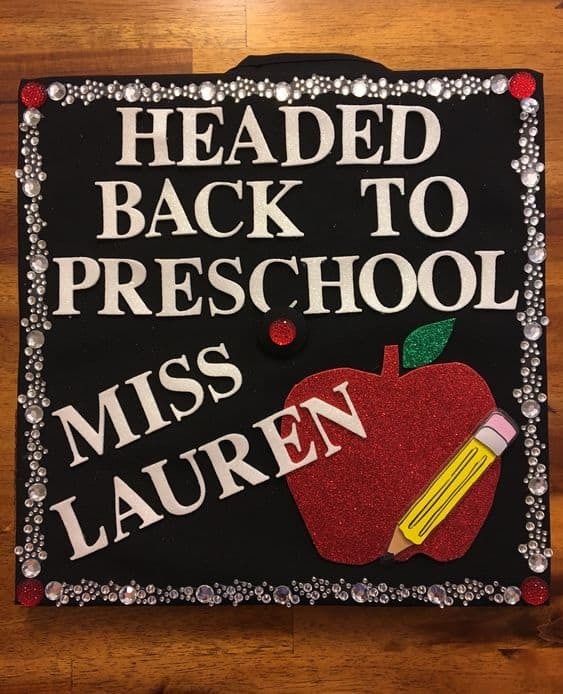 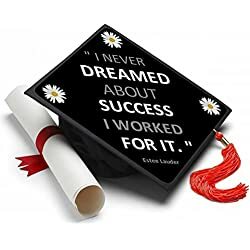 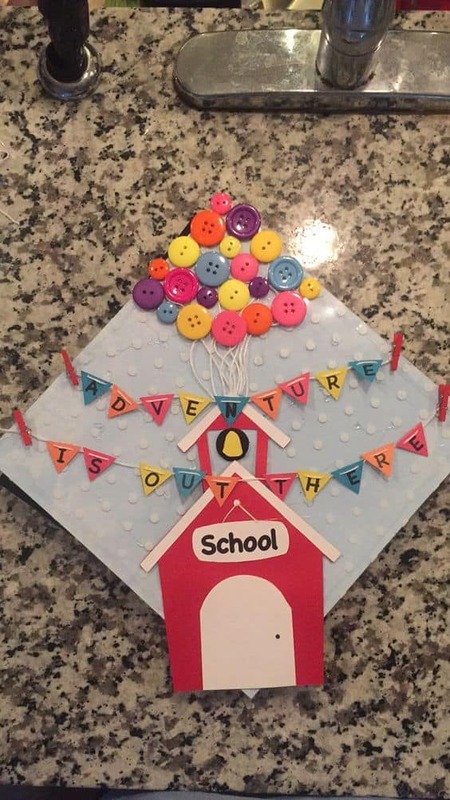 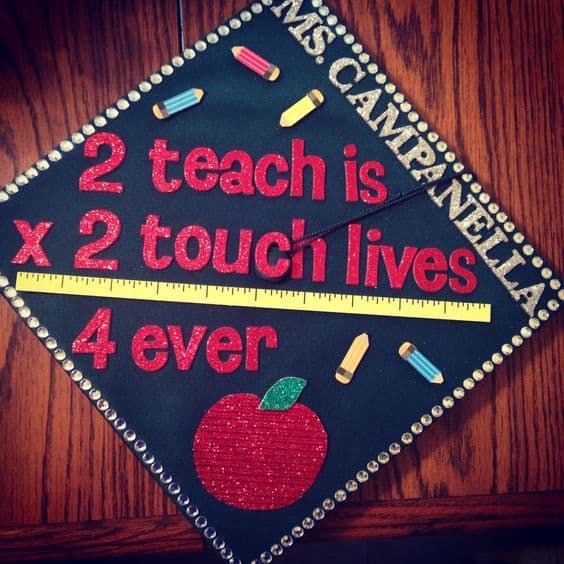 These incredible graduation caps for teachers will blow your mind! 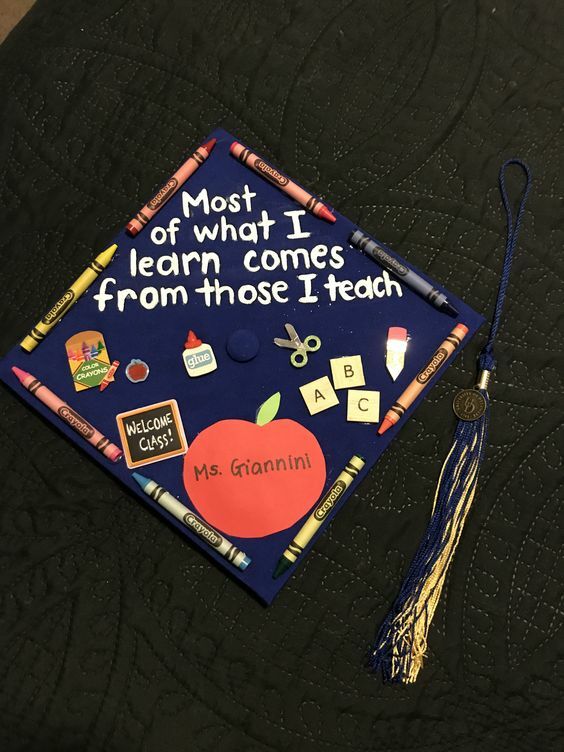 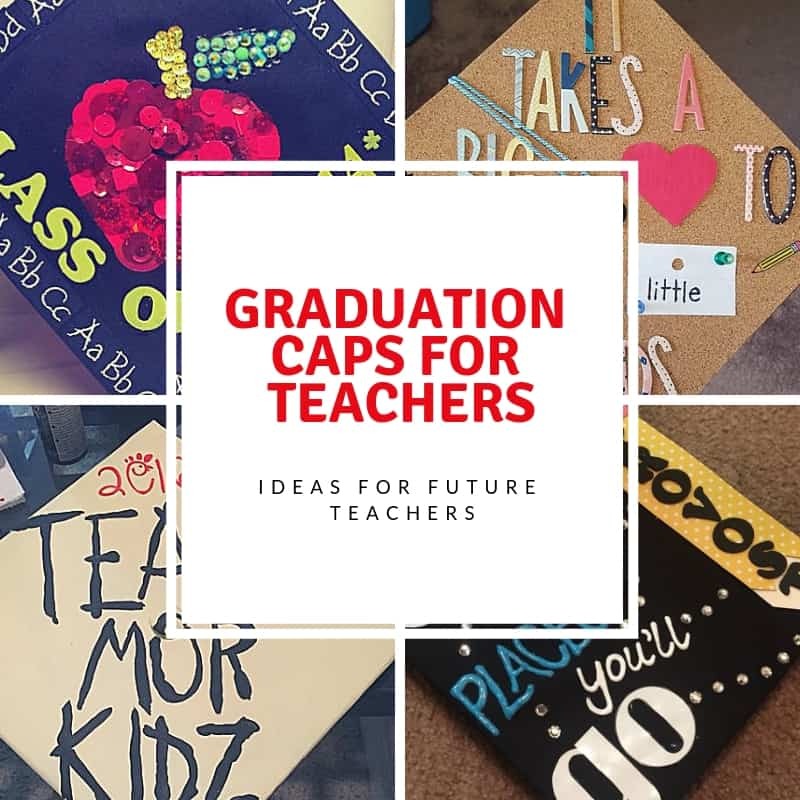 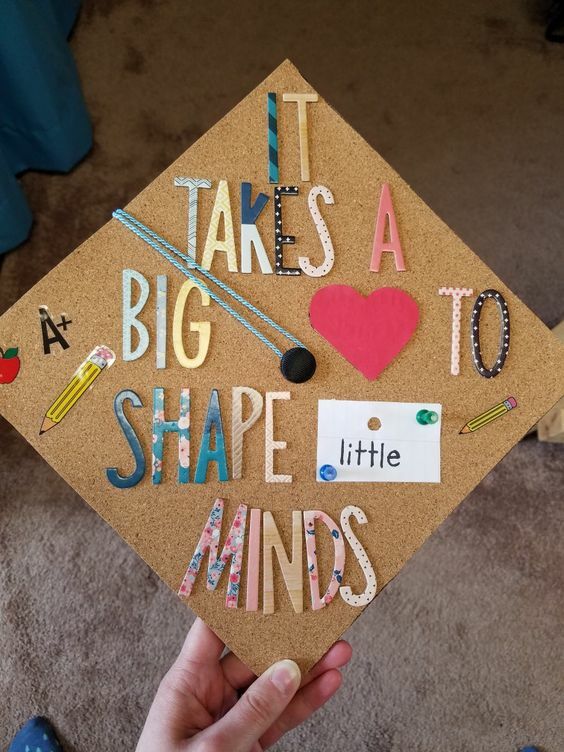 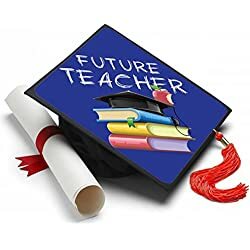 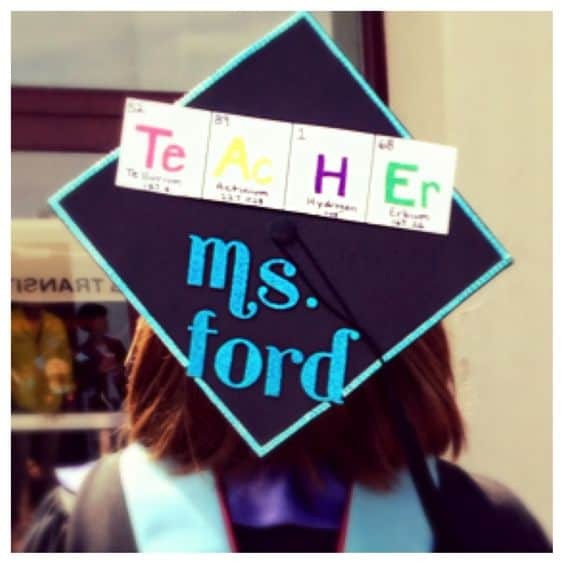 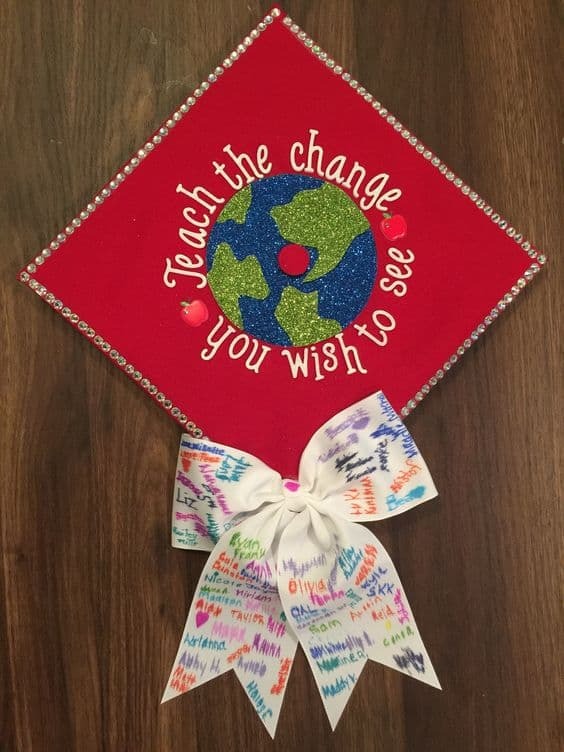 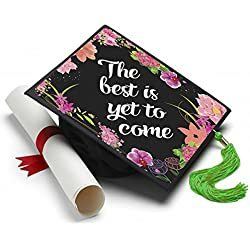 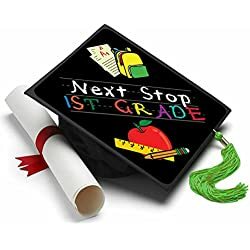 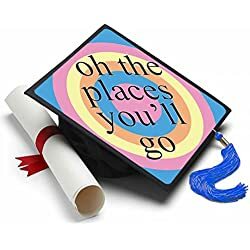 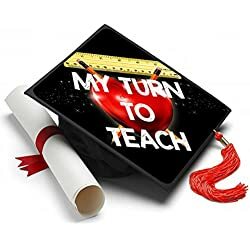 From future kindergarten teachers to future Chemistry teachers to future special ed teachers, these grad caps represent all future teachers. 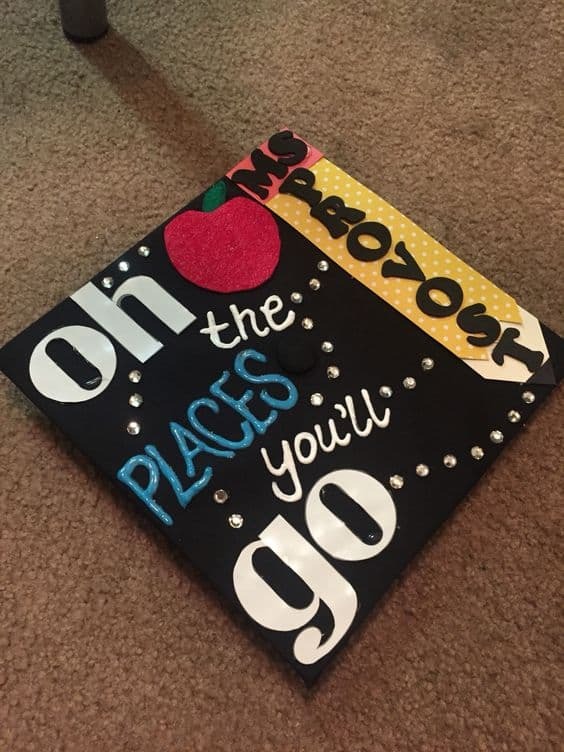 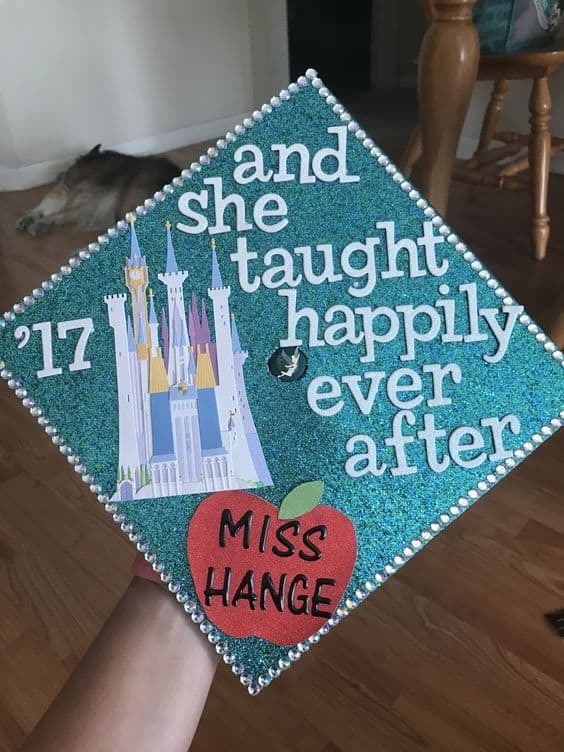 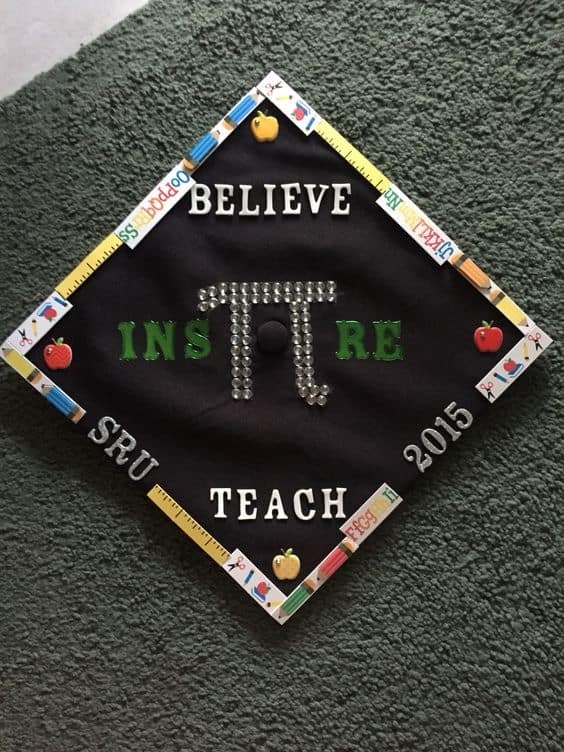 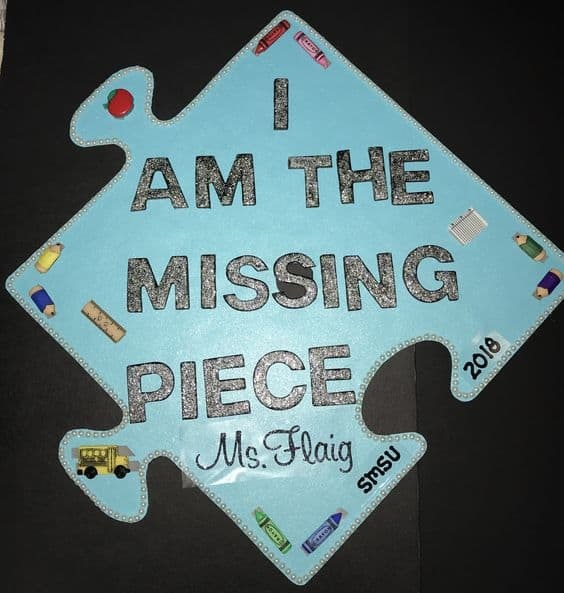 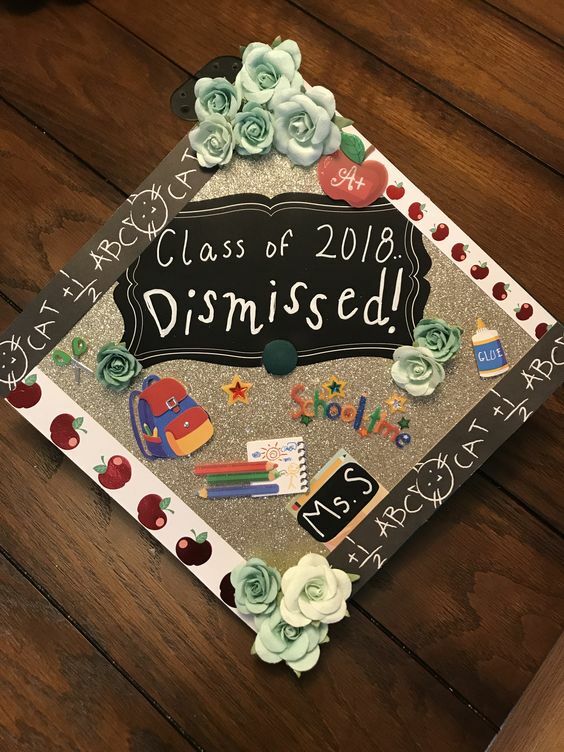 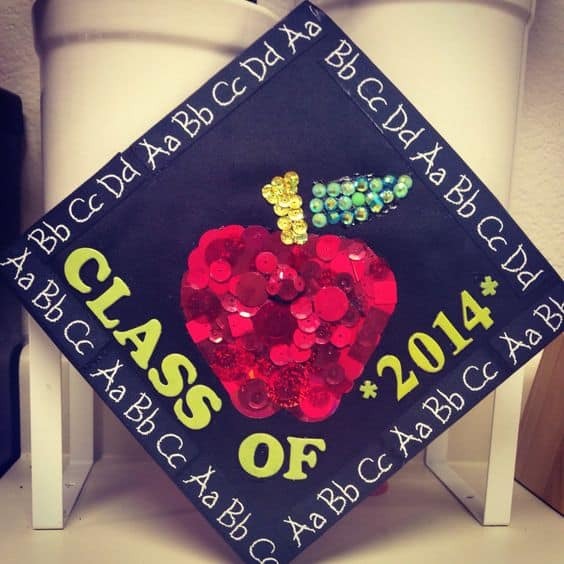 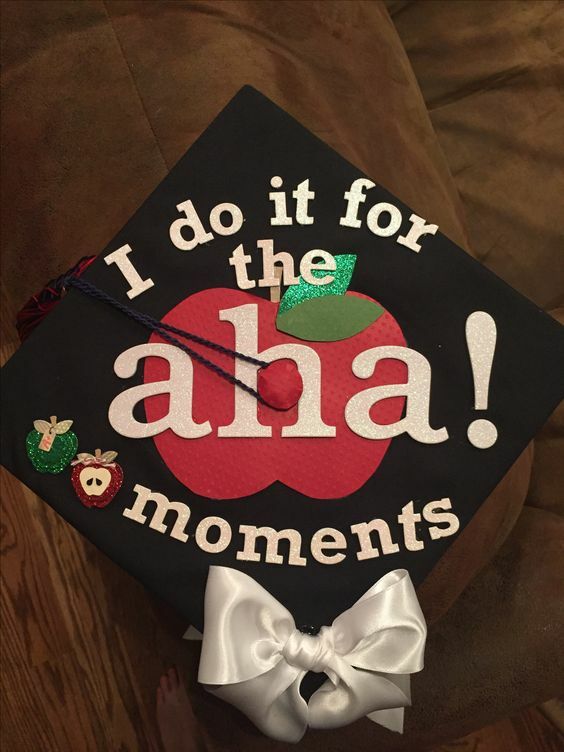 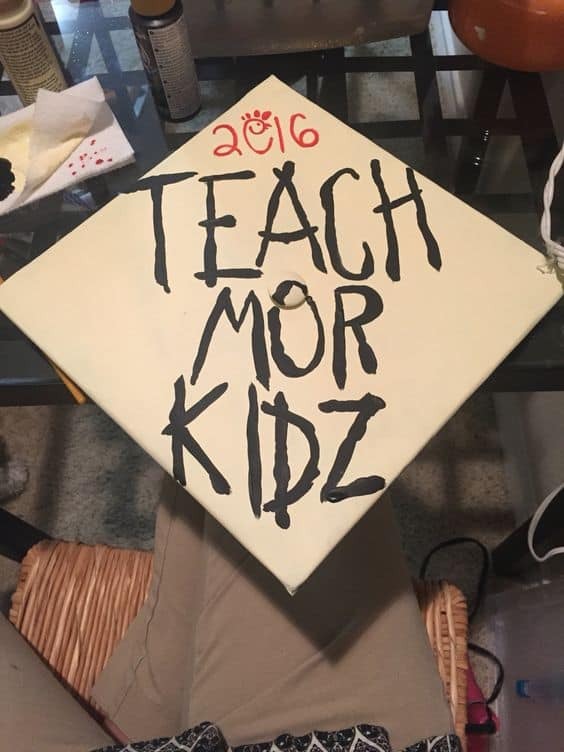 These creative grad caps will make you excited for graduation and getting that diploma!